Relationships make the world go round! Every problem in the world is a relationship problem! 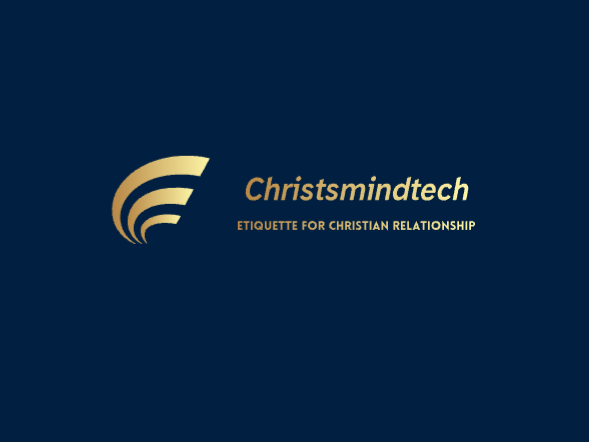 Here in, in this blog are etiquette that befits Christian relationships in this present dispensation. Come on board. Enjoy the journey through a proper paradigm for Christian relationships.